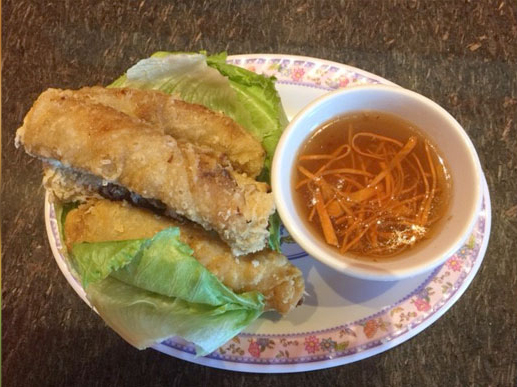 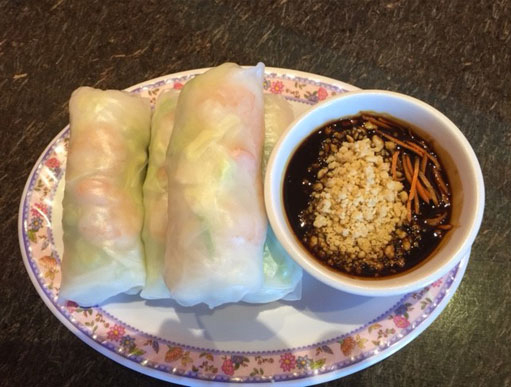 Click through the photo gallery below to see photos of our combo dinners, specialty items, and traditional Chinese and Vietnamese options. 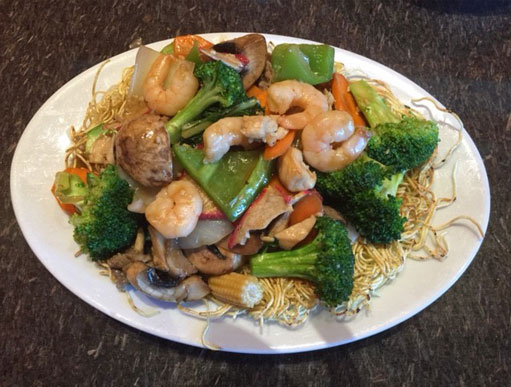 Be sure to have a taste of our delicious Curried Shrimp Fried Rice or Vegetable Egg Foo Young! 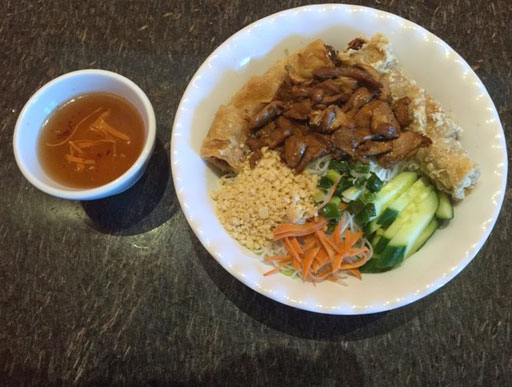 Visit The Wok Asian Restaurant in Saskatoon for exceptional service and a dining experience unlike any other.